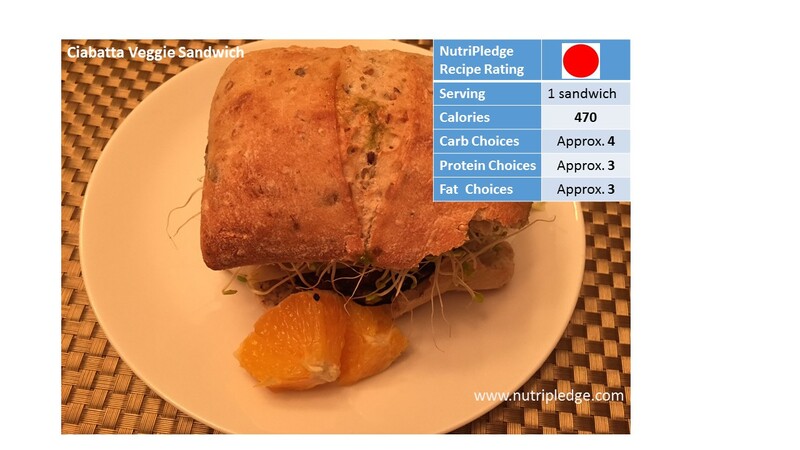 Checkout our Therapeutic Thursday Recipe-Ciabatta Veggie Sandwich! 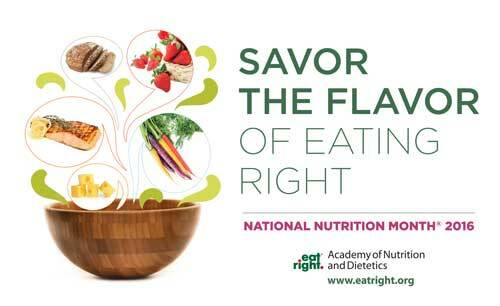 Enjoy our Therapeutic Thursday Recipe! 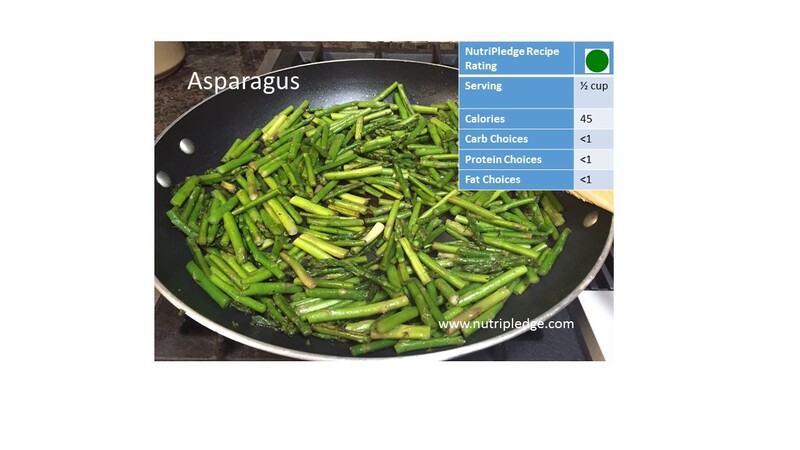 “Sauteed Asparagus”, Recipe Rating and Therapeutic Value! 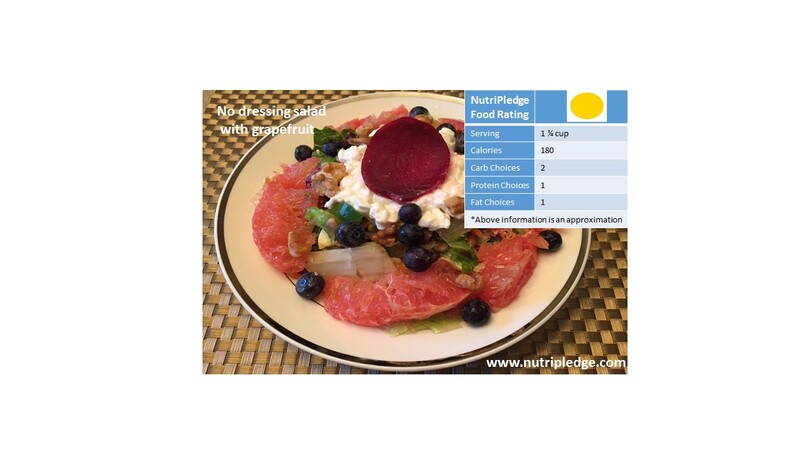 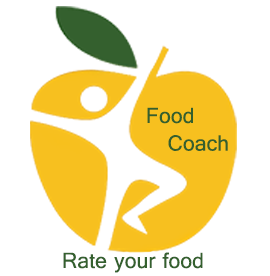 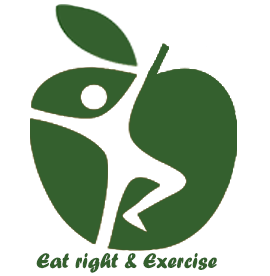 NutriPledge Monday Nutritional Read: Eating right is possible!